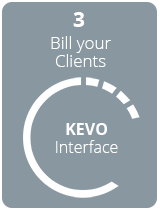 Becoming a VoIP reseller is easy with the KEVO SOLUTION. 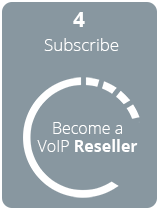 This VoIP reseller program includes all Wanatel services and allows you to resell VoIP communication and services under your own brand (also called White Label or Private Label). Create your own business now ! Our Resellers have the ability to determine their own margin and sell under their own brand name, to customers anywhere in the world. Today more and more companies, and organizations are looking for ways to lower their telecommunications costs and VoIP is in great demand because it’s the most modern way to make calls at very low rates. You only need to use your Internet connection. 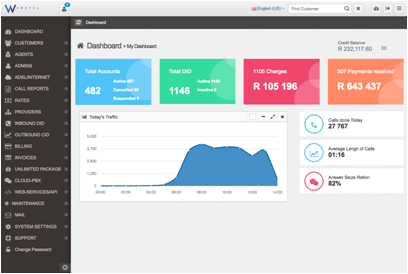 Because wholesale VoIP rates are so low, you can make a huge profit by selling it at a retail level. 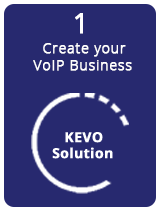 As a VoIP reseller, you will have complete control of your business but you will not have to do it on your own. Wanatel provides support to its resellers. If you have any questions or concerns, you can simply contact Wanatel and we will assist you. The future of international calling is VoIP, so stay ahead of the curve and get into the VoIP business right away. 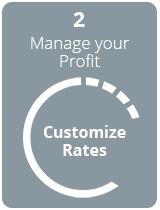 Become a VoIP reseller and watch the profits roll in. Become a Wanatel Telecom Agent and resell VoIP services!